Complete the following information regarding any water used from an Iredell Water owned hydrant. Hydrant usage must be completed and submitted within twenty-four (24) hours of hydrant usage. Include all water used from any other attending Fire Department also. 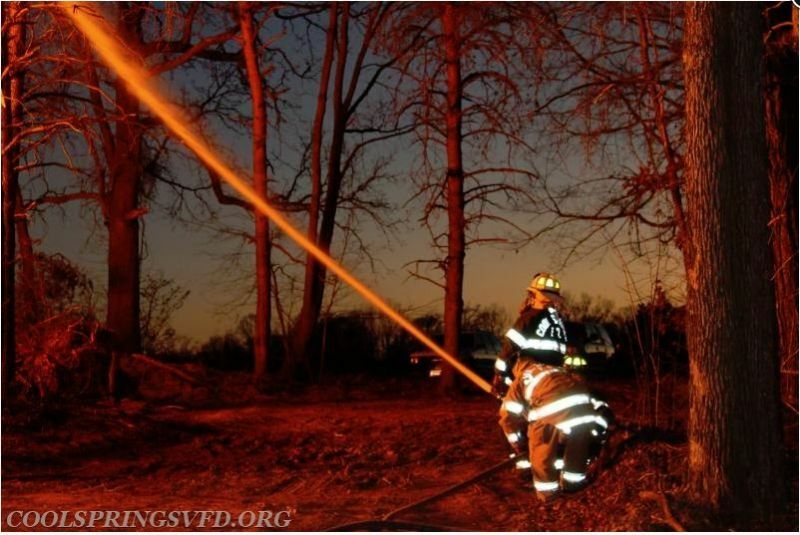 Cool Springs VFD in action!